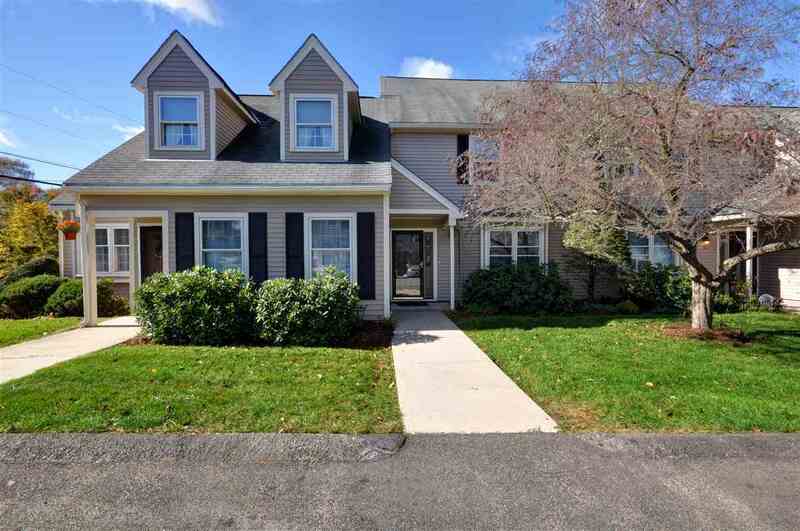 Move-in ready townhouse in Rolling Green. The first floor offers an open concept design with a large eat-in kitchen, living room and half bath. The second floor has two large bedrooms, master bath and guest bath. Private third level loft with a deck that could be a third bedroom. Additional outdoor storage, patio and two assigned parking spaces right out front.